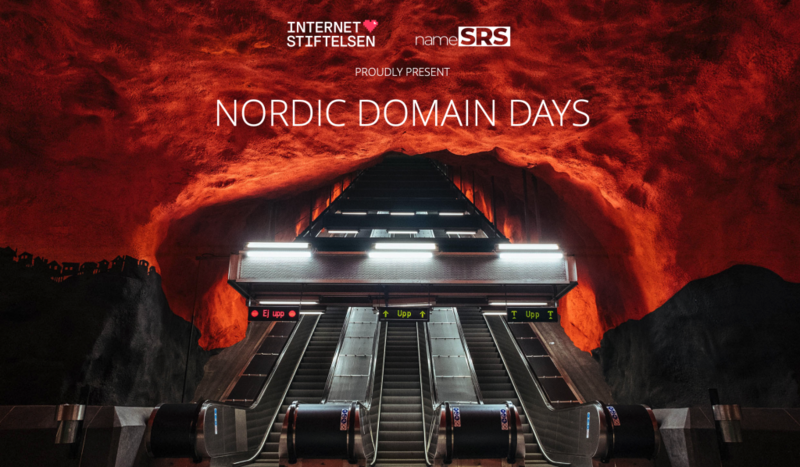 Today it is my pleasure to announce that Nordic Domain Days will once again be held in Stockholm together with the Internetdays on November 25th and 26th. So, save the dates and make plans to join us for the nordic domain industry event! The team behind the event has already started to make plans and we draw on the experience of the previous events to make this even better. There will be high-level industry discussions as well as technical deep delves. Networking in the domain name lounge as well as at the social events. To enable us to rise above the previous events we now need your input. 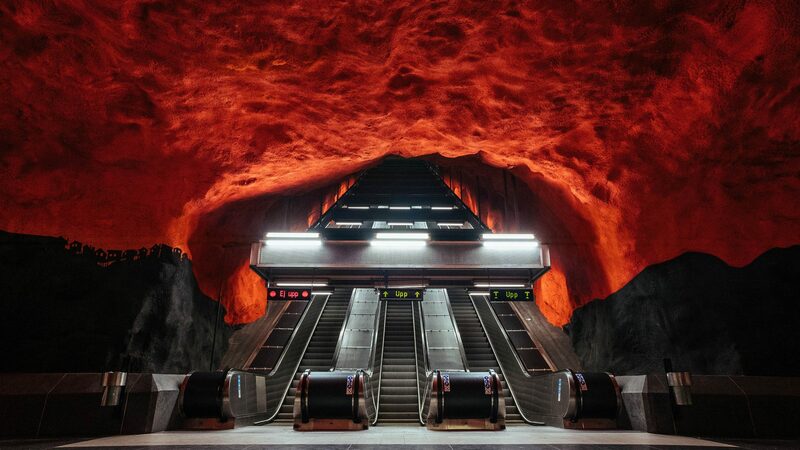 Is there something that you have been missing at the Nordic Domain Days? Don't hesitate, let us know! And, If you want to know more about the event then make sure to check out our website regularly! Curator of the Nordic Domain Days!